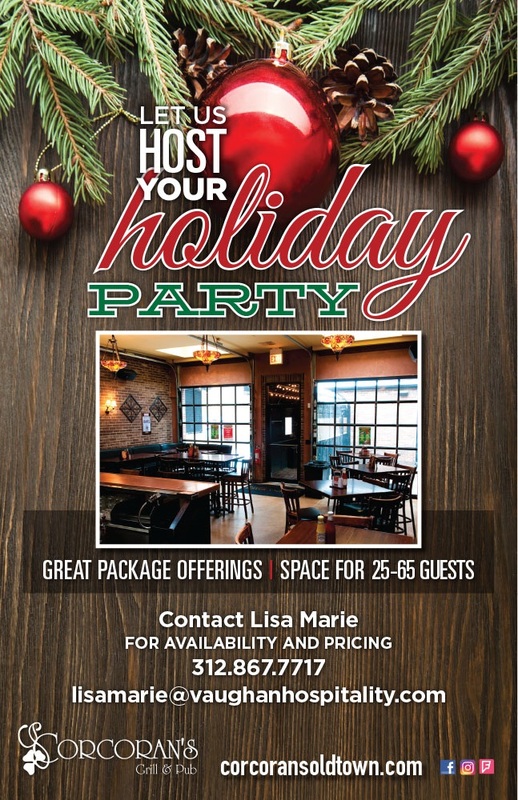 Corcoran’s private party room is the perfect place for your next party! We can host parties from 30-70 people and during the summer months up to 120 people with with the beer garden! Check out our food and beverage packages. 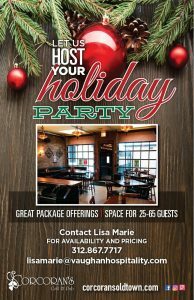 If you don’t see exactly what you are looking for we are happy to customize your food and beverage packages to meet your party needs.